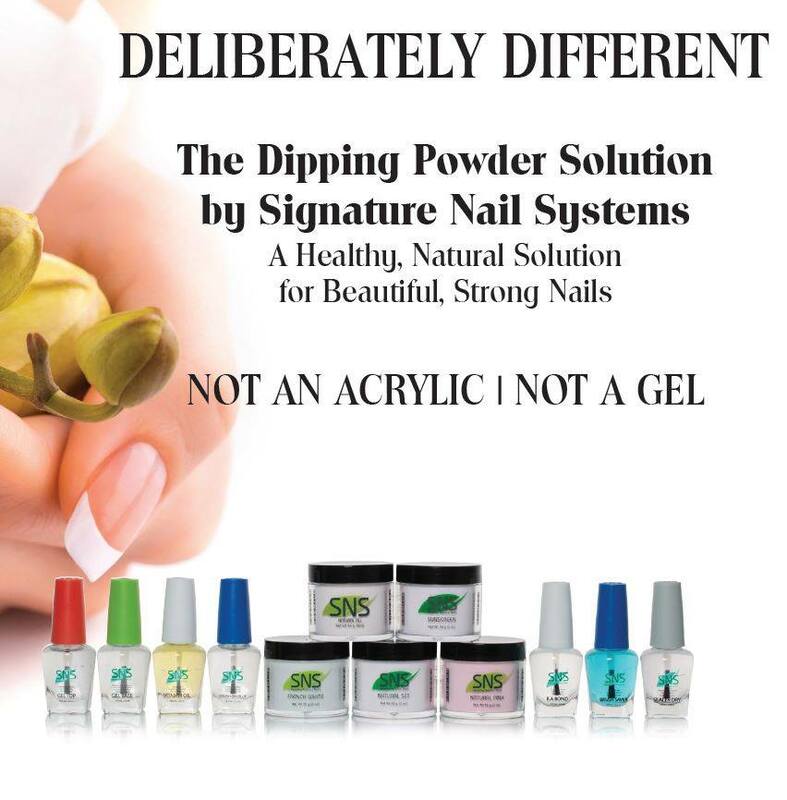 Our company provides a system, natural and healthy to your real nails. No odor, no liquid, no primer, no UV light, much thinner than other products, light weight, easy to do and more importantly, helps our clients' nails grow out stronger and healthier by adding 5 different kind of Vitamins and Calcium. We offer superior training programs and nail care products available through our many full service beauty distributors that include the finest salons, spas, beauty supply stores. The multi-step SNS process overlays directly onto the nail bed to create a long lasting nail with exceptional durability and shine. Because the application doesn't use harsh chemicals, it eliminates the odors that are typically associated with acrylics and gels. A light pink set powder is used on the entire nail to create a natural, healthy appearance. Two powders are used to create a white nail tip with a pink nail bed base, simulating the look of a French manicure. With 320 exceptional colors, GELous Soak-off Color Powder can be done on natural nails or extensions with the choice of Half-moon (French Color Tip) or whole nail. GELous Soak-off Color Powder will last for 14 days or more with mirror finish, and only need 10 minutes to soak off in nail polish remover or Acetone. GELous Soak-off Color Powders are Formaldehyde, Toluene and DBP Free. All information provided is provided for information purposes only and does not constitute a legal contract between Special Touch Beauty Supply and any person or entity unless otherwise specified. Information is subject to change without prior notice. 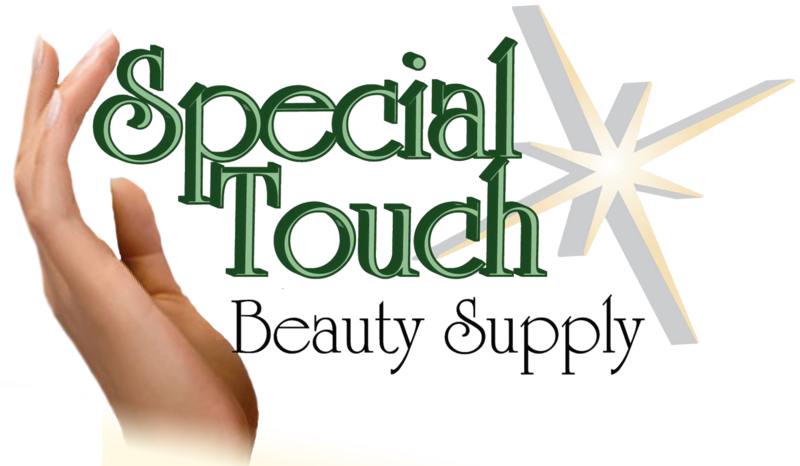 Although every reasonable effort is made to present current and accurate information, Special Touch Beauty Supply makes no guarantees of any kind.